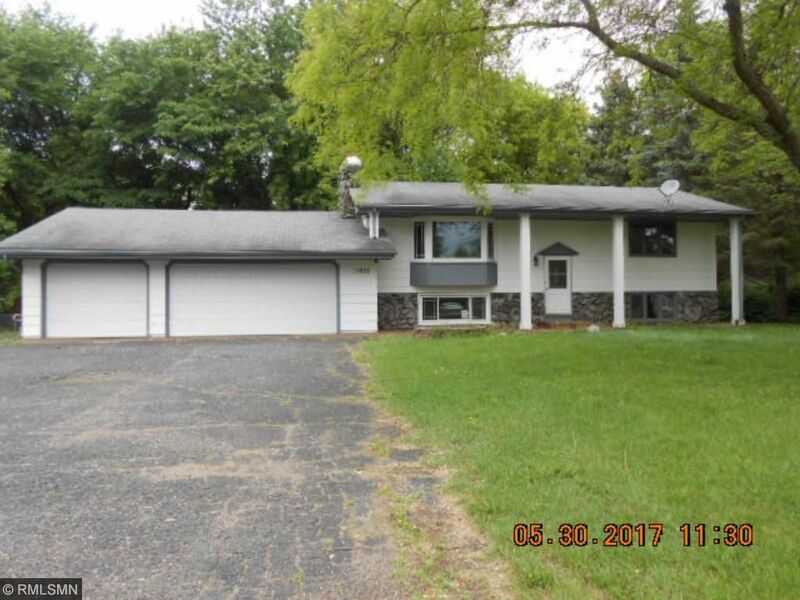 Great opportunity, split entry, 3 car garage, 2 fireplaces, deck, large fenced backyard, high efficiency furnace, vaulted ceilings, partially finished lower level with family room, 3/4 bath and 2 bedrooms. Needs cosmetics. Sold as-is, no warranties.